The bill would have made it easier for children younger than 16 to apply for jobs in the summer. AUGUSTA — Gov. Paul LePage says Democrats have put politics before the best interest of Mainers in their rejection of a bill that would have allowed children younger than 16 years old to work in bowling alleys or movie theatres. The Republican governor blasted the Legislature for killing the bill on Wednesday. It also would have allowed children younger than 16 years old to get work permits directly through the Department of Labor when school isn’t in session, instead of making them go through their school superintendent first. 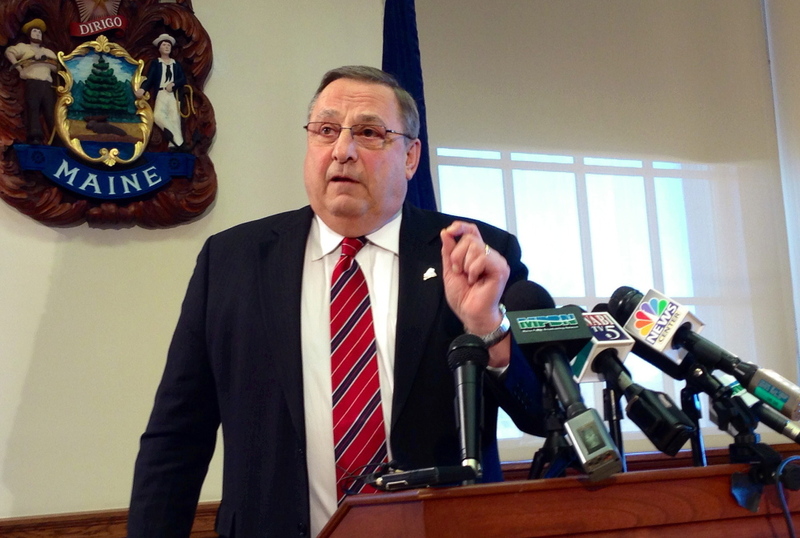 LePage said lawmakers “would rather punish 14-and-15-year-olds” than approve one of his administration’s bills. Democrats raised concerns about potentially weakening child labor laws and said that cutting superintendents out of the work permit process is a bad idea.